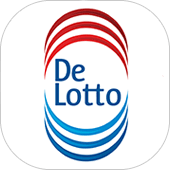 DTT is a young, promising company, which core activity is mobile development in Amsterdam. We develop mobile application as well as web solutions for PC. Please check our portfolio for a better understanding of what we do. 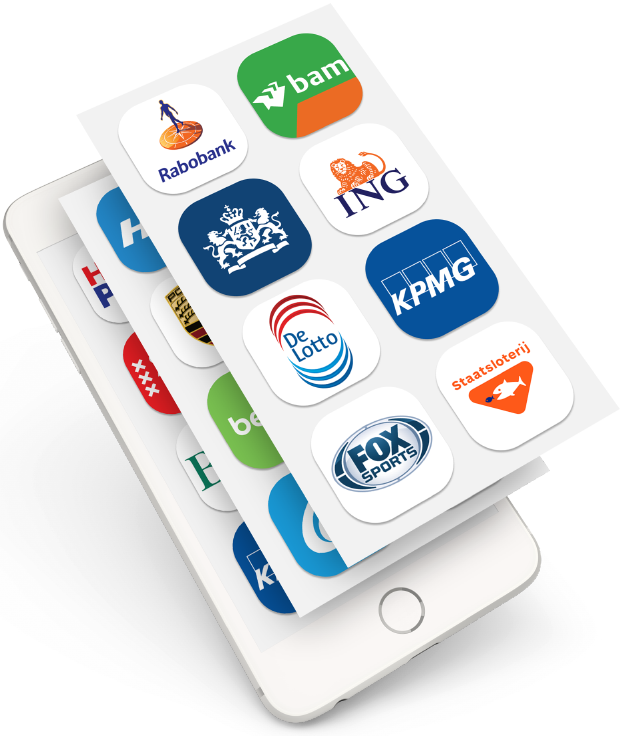 In our portfolio, one may find very simple applications, such as Ajax Fanzone news app or RSR Breakdown Assistance app, and complex solutions with latest achievements in mobile industry, such as OSR Starfinder and Amsterdam Discovery Challenge app. This means that we are capable to implement almost any functionality in your app. 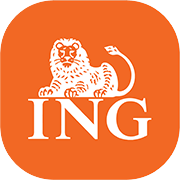 Among our clients are such companies as ING, KPMG, HG, Ministry of Health, Welfare and Sports and others. 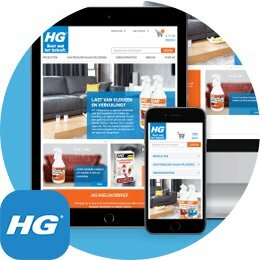 People trust us and we have a reputation of solid, trustworthy and diligent company. For more information - please check our references. Where does mobile development start? Well, it starts from idea. Do you have a nice idea for your app? Do you want to promote your company's image or help your buisiness grow? 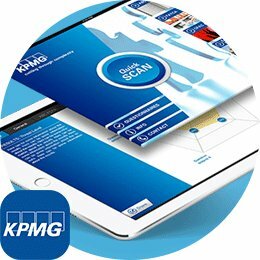 Maybe you want to improve the quality of work for your employees, or to speed up business processes? Mobile apps can solve a lot of internal and external issues. They work both for B2B and B2C spheres and prove its reasonability. This is a modern and extremely popular way to gain people's trust, build a positive reputation of your company, earn new clients. So you decided to have an app developed. First of all you need to find a trustworthy partner who will guide you and help you in decision making process. Such partner as DTT. We have already made more than 100 various apps for our clients. We have developed apps for small and big entrepreneurs, for governmental companies and individuals. Please check the full list of all our clients. 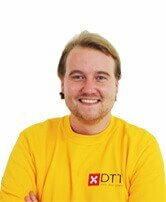 DTT acts as your full service app developer. What does it mean? It means that we think together with you, build strong and mutualy beneficial relationship. We will start from expanding your app idea. Our team of experienced developers, creative designers and marketers will help you devise a technical plan where we will list the main functionalities, the look and feel of the app, the main idea, the pecularities and the specific things about your app. They will also help you in deciding which type of app to choose - native or hybrid, by listing advantages and disadvantages of each choice. It depends from the goals you want to attain with the app. They say that a good technical plan is already half of job done. And at DTT we strive to carefully consider and fulfill each step of the app development process. Then after we devise a technical plan together with you, our designers will make a presentation of your app in a digital form. There you will see how your app will actually look on the mobile device, the UI of the app and the UX of the app. During the design process we attach great importance to the user experience. Even if the app works flawless and has an attractive design, if it is inconvenient to use or is not logical or intuitional, users won't use your app. That's why we strive to make the app user-friendly and always think about the end users. After your feedback about design and the needed corrections, our experienced developers take into lead and start making the back end of the app. At DTT we always keep to the bespoken deadlines and inform you about each stage of the development. Thus you won't feel cut out of the loop and will be kept up to date with each part of the process. After the development, your app will be thoroughly tested and we will present you the final result. DTT is located in the centre of Amsterdam, very close to Central Station. Please check our route description to see how to get to our office, and where to park your car. You are always welcome in our office for a meeting to discuss your app ideas, to get acquainted with our team and to get to know each other better. Please feel free to book an appointment in advance so that we can decently prepair for your visit and make our meeting resultative and cooperative. 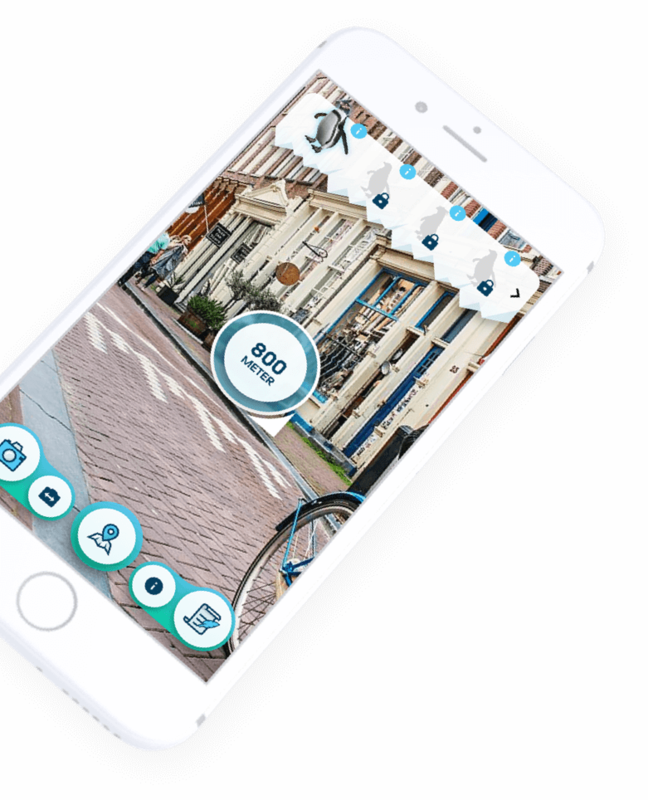 DTT is your partner in mobile development in Amsterdam. 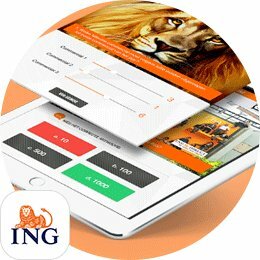 If you have any questions, or you want a rough estimation of the costs of the app development please contact us and we wil provide you with all information you need. Don't hesitate to pay us a visit in our Amsterdam office for a personal talk.